EAST HARLEM, Manhattan (WABC) -- A fire at a Manhattan high-rise building Sunday morning left one person dead and another injured. 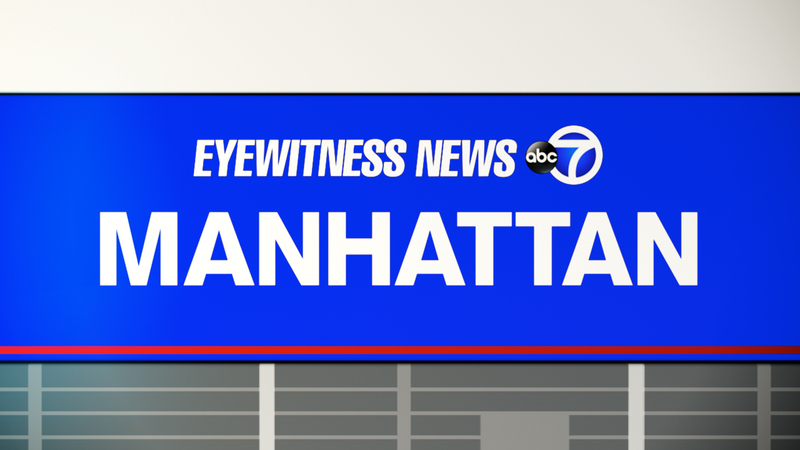 The initial fire call was received at 5:53 a.m. at First Avenue and East 109th Street in East Harlem. The fire raced through a 7th floor apartment in the 32-story building. One person was pronounced dead at the scene. The other suffered minor injuries. 78 firefighters and 20 units responded to the all-hands fire.